Oblack founders Los Pastores debut on Jesse Perez’s Mr. Nice Guy Records imprint with three percussive cuts entitled "Seed Of Break". 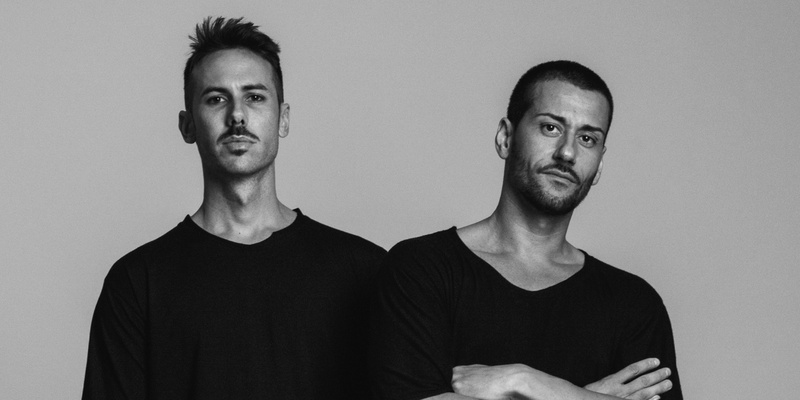 Los Pastores are a force to be reckoned with and recent years have seen the Valencian duo release on Djebali, Roush, Deeperfect, Sanity and Inermu, when not helming their own successful label Oblack. They now join respected Miami-based imprint Mr. Nice Guy, following on from releases by DJ Sneak, Tripmastaz, Sammy W & Alex E, Hector Moralez, Javi Bora and Paco Wegmann. Rolling drums, muttering vocals and chilling atmospherics make up the rhythmic title track "Seed Of Break" before the more syncopated ‘Cockelator’ meanders forward with a rumbling low-end, whirring siren samples and various mesmerising nuances. Tying it all together, "Stroller Up" combines crunchy snares with fluttering effects to conclude the release with a compelling groove.